Lesley trained with Barlow, Lyde & Gilbert in London and qualified in 1984. She taught English in Sweden before moving to Devon in 1985. 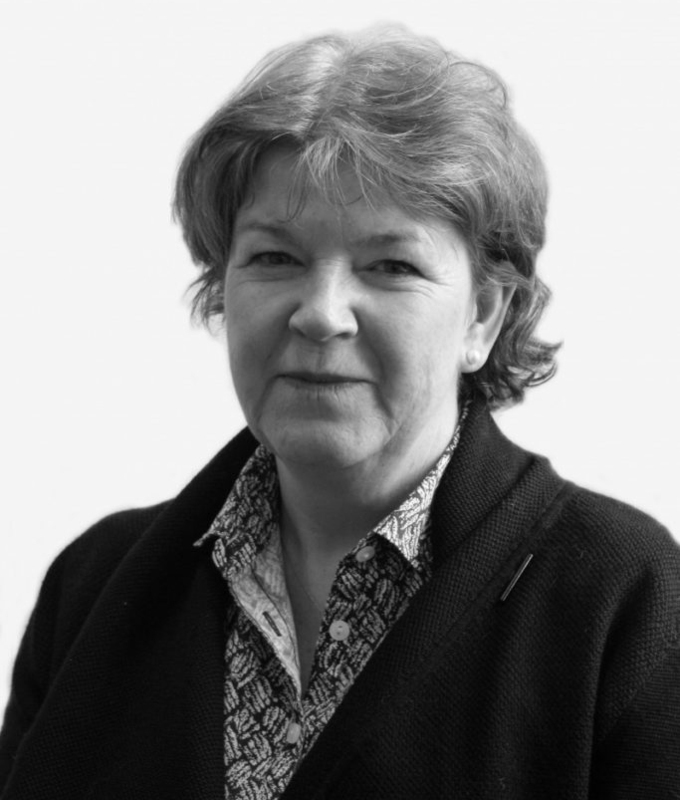 Lesley initially joined a law firm in Barnstaple before moving to Ford Simey in Exeter, specialising in private client work, firstly as an assistant and then as a salaried partner. Lesley joined The University of Exeter in early 1994 to teach on the Legal Practice Course and continued when the course was transferred to Plymouth University in 2006. At the time of transfer she began work as a Consultant to a law firm in Launceston until joining Veitch Penny in 2014.